We are here Venice is committed to protecting your privacy and maintaining the trust and confidence of visitors to our website. Here we explain how we treat data that we collect from visitors to our website and subscribers to our newsletter. 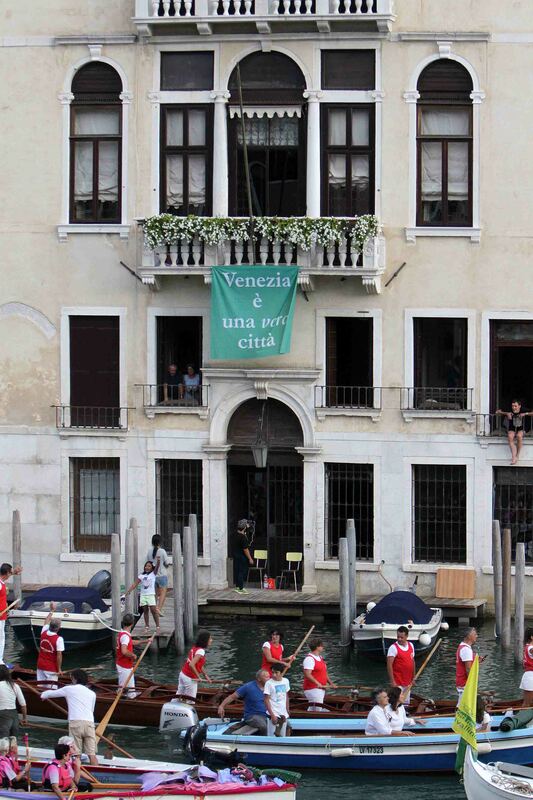 Any queries regarding this can be made to info@weareherevenice.org. 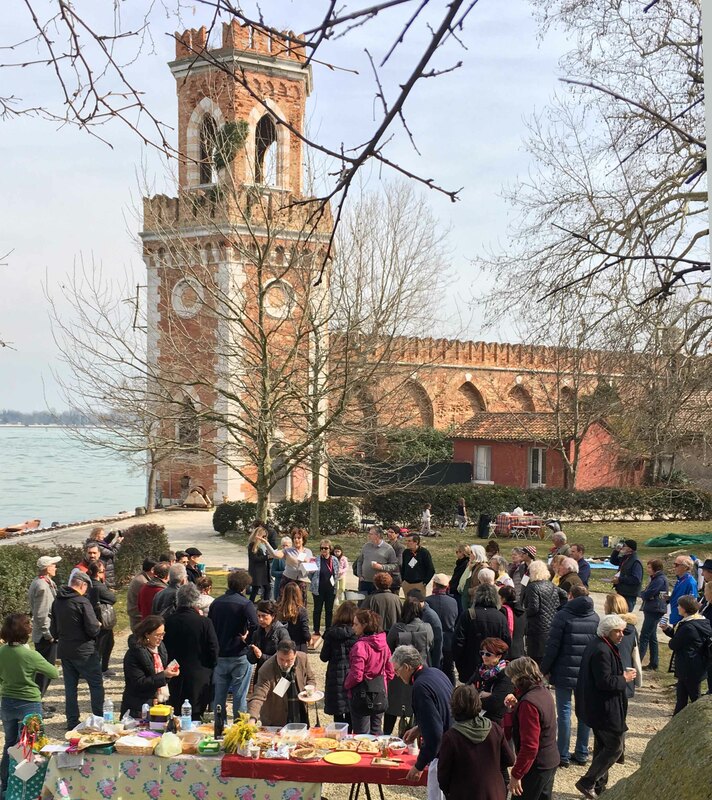 When someone visits weareherevenice.org we use a third party service, Google Analytics, to collect standard internet log information and details of visitor behaviour patterns. We do this to find out things such as the number of visitors to various sections on our site. This information is only processed in a way which does not identify anyone. However, you may elect to contact us by completing the ‘Contact’ form provided on our website. In this case, we will collect the personal information (name and email address) entered into the required fields in order to process your request. As part of the registration process for our e-newsletter, we collect Personal Data. We will only ask for your name and email address. We use this information so that we can send you our newsletter (just twice a year) and otherwise contact you if we need to obtain or provide additional information. We will never rent or trade email lists with other organisations and businesses. We use a third party provider, MailChimp, to deliver our newsletter. We gather statistics around email opening and clicks using industry standard technologies to help us monitor and improve our e-newsletter. For more information please see MailChimp’s privacy notice. Cookies are text files containing small amounts of information which are downloaded to your personal computer, mobile or other device when you visit a website. You can find more information about cookies at www.allaboutcookies.org and www.youronlinechoices.eu. There are different kinds of cookies used by our site. Some are not strictly necessary for our website to work but will provide you with a better browsing experience and information relevant to you. 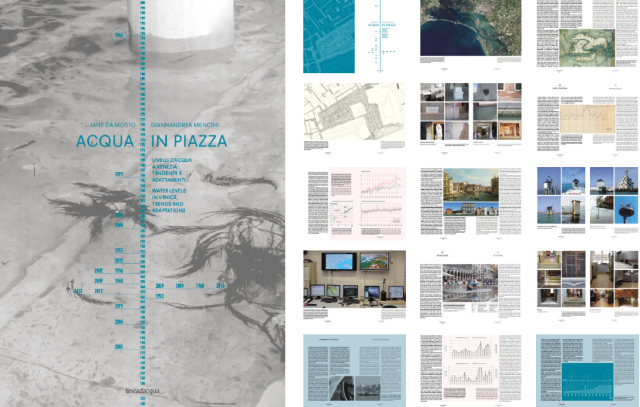 We may use this information to analyse how visitors use weareherevenice.org so that we may improve the quality of the information we provide. By using our website, you agree that we can place these types of cookies on your device. If you want to restrict or block any of these cookies, you can do so through the web browser settings you use to access the internet. If you disable these cookies, certain features of our website may not work as intended. Keeping your information secure is of great concern to us. All information received via our website is protected by SSL encryption during transit. Any personally identifiable information is stored in operating environments that are not available to the public. All access to information is restricted by password and/or secure key. Your Personal Data will only be processed by our personnel on a need to know basis.